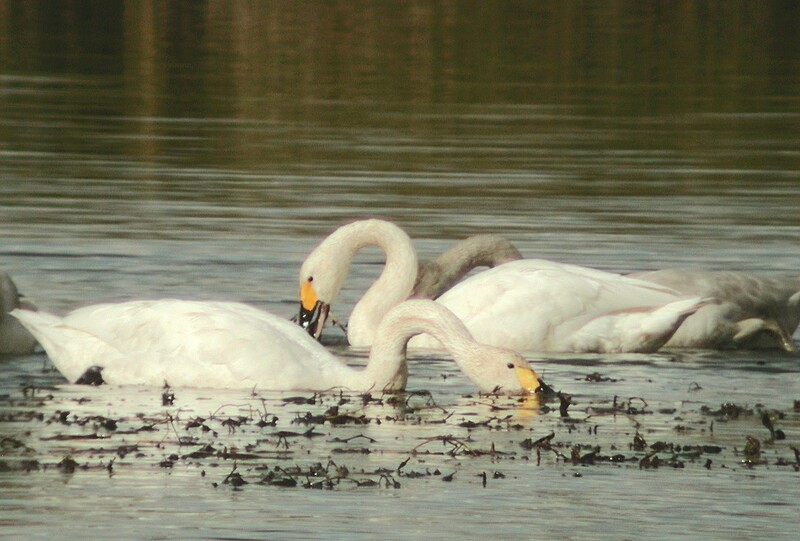 Bonn, 29 November 2018 - The Bewick’s Swan (Cygnus columbianus bewickii) is classed as “Least Concern” by IUCN (IUCN 2018), but it is in decline in NW Europe and included as ‘Endangered’ in the European Red List of bird species (BirdLife International 2015). An international single species action plan for the NW European population, adopted by AEWA in 2012 (Nagy et al. 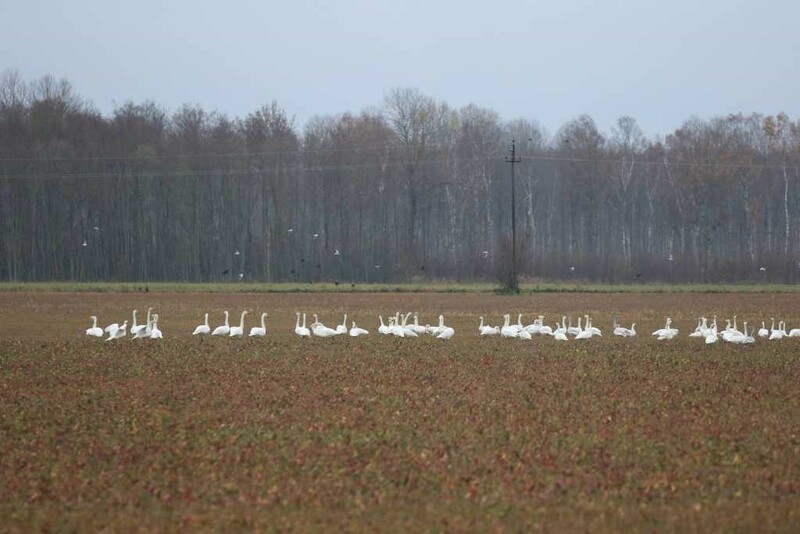 2012), was taken forward by Range States from the swans’ breeding grounds in the Russian Arctic through key staging areas in the Baltic region (Estonia, Latvia, Lithuania and Poland) to core wintering sites (in the Netherlands, Britain, Germany, Belgium and Denmark). Main drivers of the decline remain unclear but, in addition to analysing factors influencing population trends, national and international collaborative initiatives aim to reduce known threats to improve the conservation status of the species. 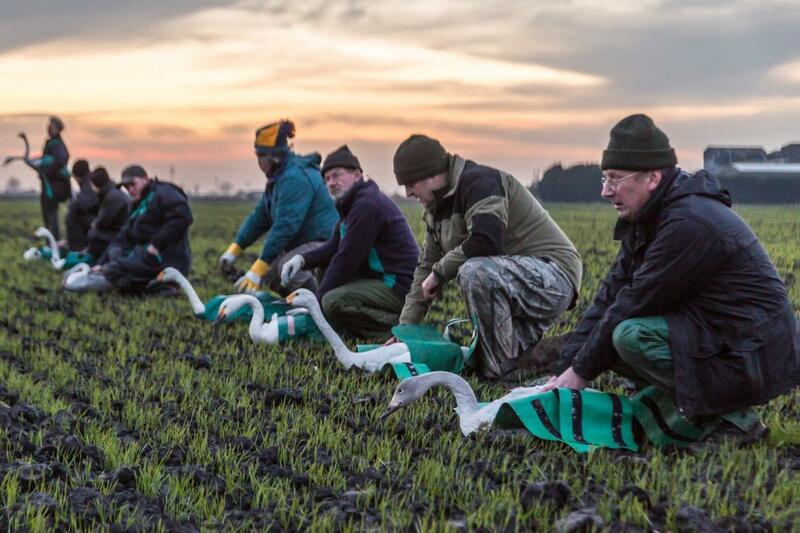 Financial support from sponsors in different countries, and the time contributed by the many people involved, have made it possible to take forward these and future initiatives with the overall aim of halting and reversing the Bewick’s Swan’s declining population. The most recent international census of the species (in January 2015) found a slight increase in numbers for the first time since 1995. 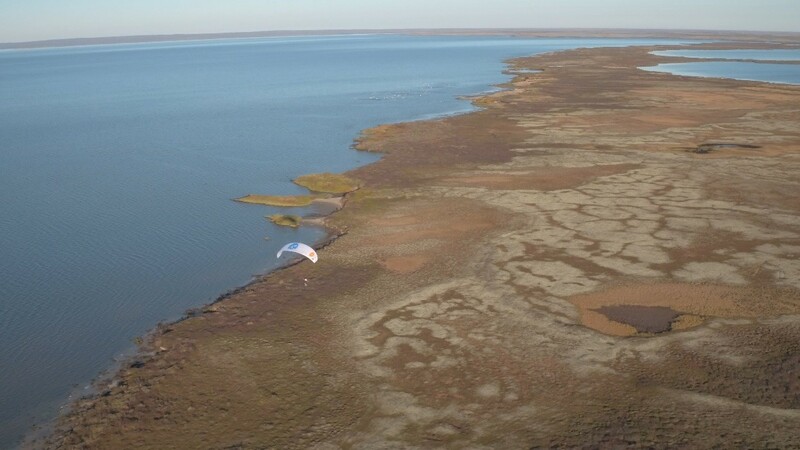 We hope that the continuing conservation effort will result in further increases being recorded in the next census (in January 2020) and thereafter. 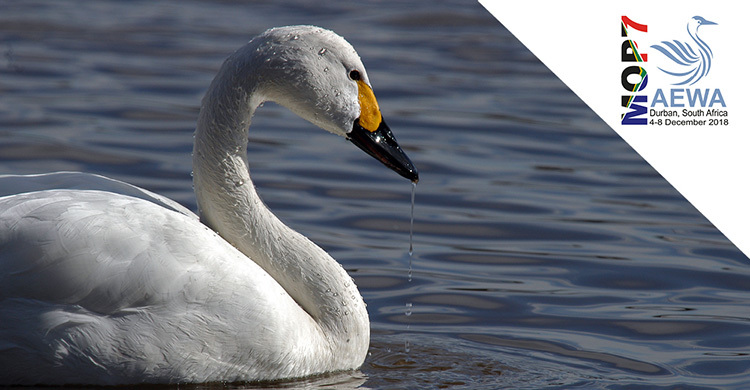 AEWA International Species Action and Management Plans are one of most vital and practical tools under the Agreement for the conservation and sustainable use of those migratory waterbirds which have been prioritized for coordinated international action. Following extensive and inclusive consultations these Plans are adopted by the Meeting of the Parties and represent the quintessence of AEWA: cooperation across borders for a common defined goal. 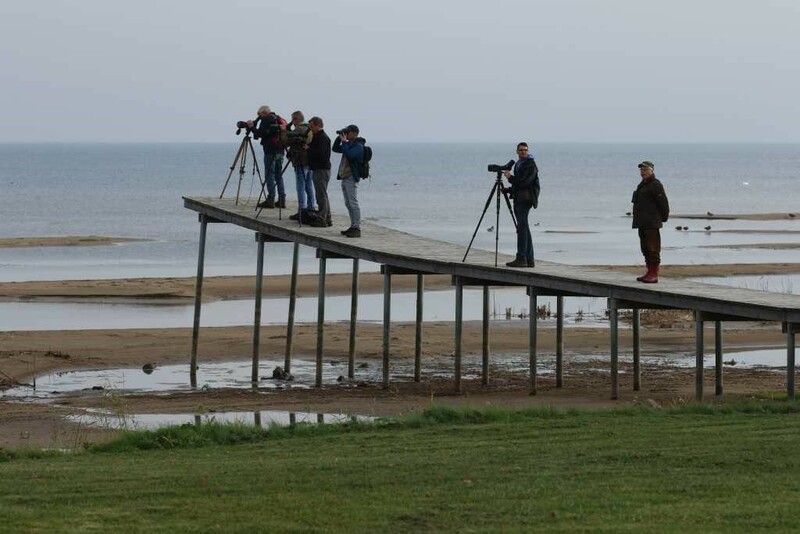 AEWA International Species Working and Expert groups are subsequently convened by the Secretariat to coordinate and facilitate Action and Management Plan implementation. The dedicated implementation of International Species Plans often has far-reaching consequences beyond the immediate benefits for the main target species. 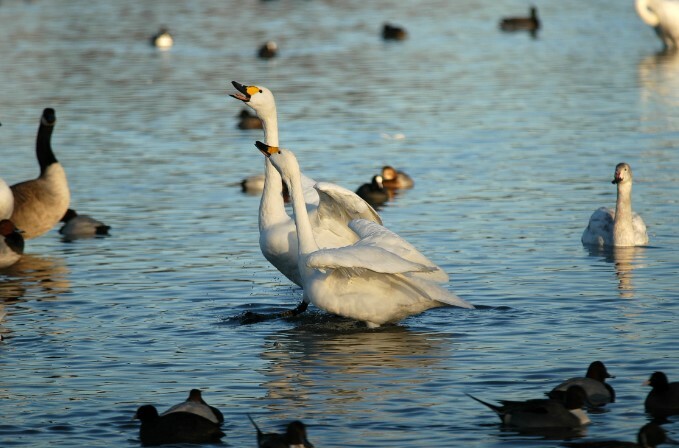 This includes but is not limited to the restoration and sustainable management of critical sites and wider landscapes, increasing capacity-building and awareness-raising, diminishing illegal killing and ensuring that any use of migratory waterbirds is sustainable as well as providing alternative livelihoods. For more information on how you can support the implementation of AEWA International Species Plans, please contact the UNEP/AEWA Secretariat (Ms. Nina Mikander) or visit the CMS Family Migratory Species Champion Programme website.